Staffed by dedicated volunteers and popular with customers in the area, the shop is generating significant support for our ovarian cancer research project. Read more about the project here. Founder Alison Bainbridge came up with the idea of opening Raindrops on Roses not only to challenge the traditional idea of charity shops, but also to offer local craftspeople a space to sell their products. 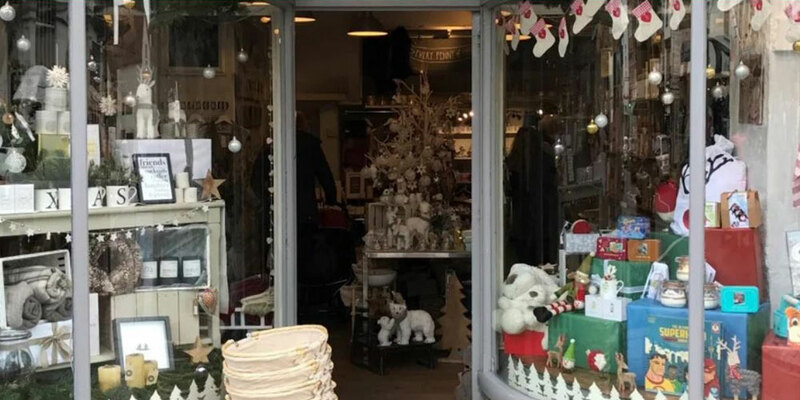 As well as raising vital funds for Action Against Cancer, as Alison says, "This shop is about friendship and genuine community and doing something good for St Albans." Her company ABA Research funded the start up costs of the shop and continues to back it, with many company employees volunteering to work shifts in the shop. The volunteer base is growing wider, and now includes a number of local residents and some students completing their Duke of Edinburgh awards. If you are in St Albans, be sure to pop into Raindrops on Roses! Fundraise from your Facebook page! View all our News and Events!